The ambitious project of the Hon Prime Minister Narendra Modi finally took off at an extravagant opening ceremony on the 31st January 2017. This is a positive step towards creating an ecosystem for the U-17 age group as well as investing in them to reap future benefits. The best part for the PM is that this project is being executed by a young vibrant Sports Minister Rajyavardhan Rathore who suits the profile of a player-mentor in the promotional video alongwith other sports stars. Khelo India looks like a professional step towards improvement in the opportunities for the age groups prodigies albeit it will be subject to the legacy of efficiency of government bodies. The masterstroke from the Central government was efficient marketing of the event as well as the use of social media. The social media engagement has been phenomenonal as compared to earlier attempts. 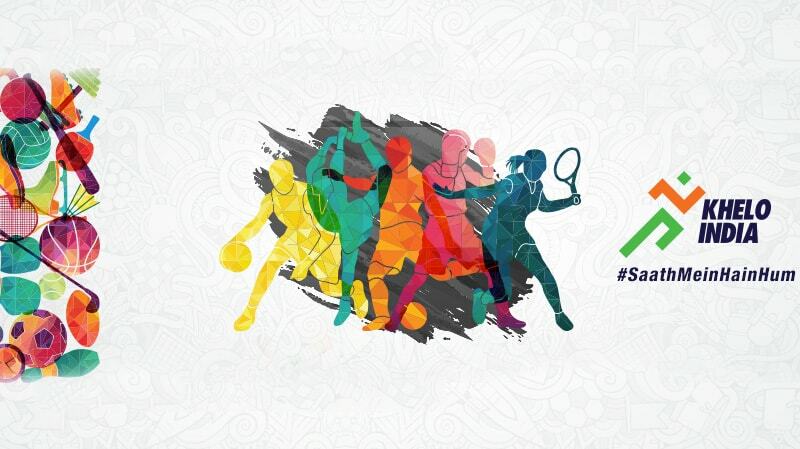 The Khelo India quiz which ran for 10 days before the games is an indication of the governments focus on youth and possible outreach vehicles in order to tap the potential and create a conducive environment. As these games were focused towards the U-17 age group, it gives the nation an opportunity to identify talent early rather than wait for the youth games which are focused towards the U-21 category. Also the concentration around 12 verticals of Khelo India carves a path towards sports infra and overall sports development. Another masterstroke was to engage Star Sports to broadcast the games rather than asking the State run Doordarshan as it would have hijacked not the quality but the HR burden on the organizing ministry. The games were a great success with all the states participating for the 209 gold medals at stake. It must have been a memorable experience for all the athletes when they participated in 16 disciplines across 5 venues which have earlier witnessed some unforgettable action in various international events. The games had big stars promoting it, proper anti-doping policies in place, proper qualification criteria as well as performances. The best talent selected from the Khelo India Games will be getting scholarships of about 5 lakhs INR per year. This is a big leap as compared to the earlier schemes of the government. For instance, the Government of India had launched the Panchayat Yuva Krida Aur Khel Abhiyan in 2008, focusing on the rural areas with one time monetary incentives to the Gram Panchayat. But Khelo India focuses on giving scholarships to the athletes directly. Ofcourse the disbursal has to go through the Sarkari mechanism and one hopes that it reaches the deserving candidates. Finally many congratulations to all the medal winners, but kudos to all the kids who participated in Khelo India. These are the future stars of the country. The minimum expectation would be that Khelo India is organized just as the way National Games, Asian Games, CWG’s are organized with torch relays, merchandise, Games village etc. This will also help us wipe of the legacy issues associated with the organizing of Commonwealth Games 2010.